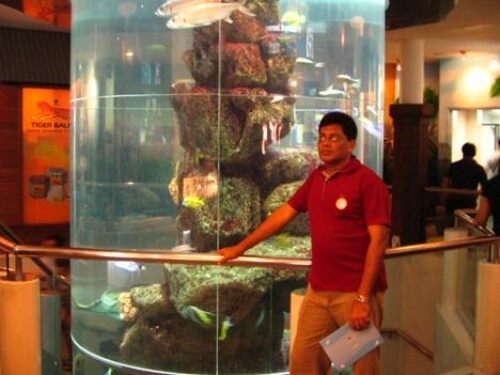 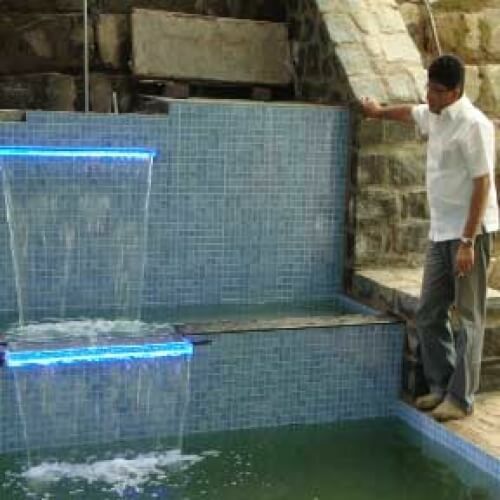 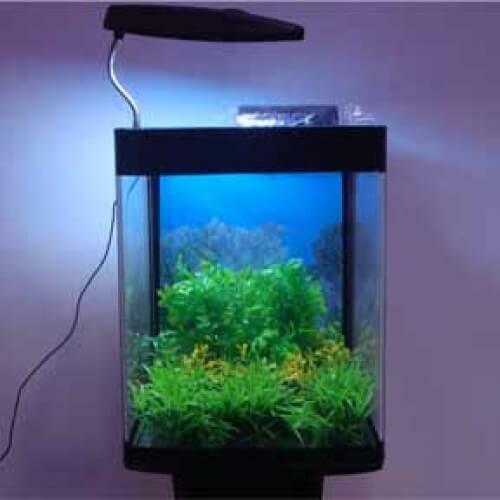 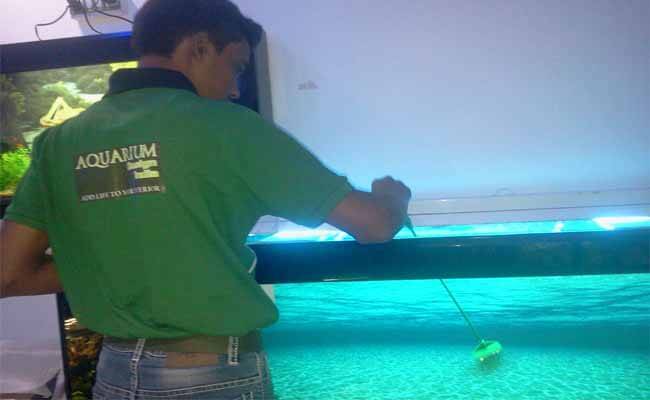 Aquarium Design India, the world's leading manufacturer of custom aquarium exhibits is proud to offer our industry leading Wet-Dry Trickle Filters and Refugiums to discerning hobbyists and aquarium professionals. 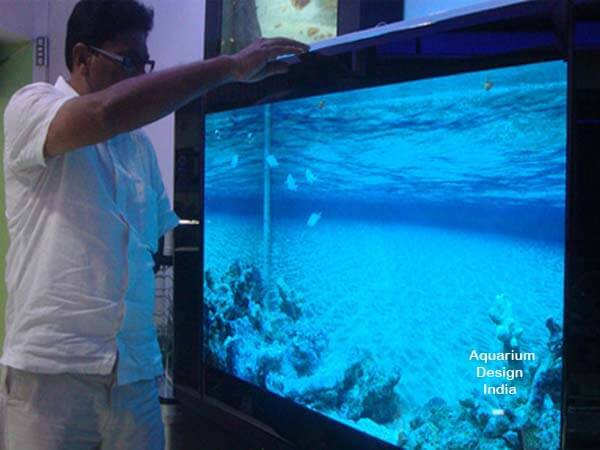 The Clear Choice Series of advanced aquarium filtration was initially designed and built exclusively for use on the award winning aquarium systems we design and manufacture. 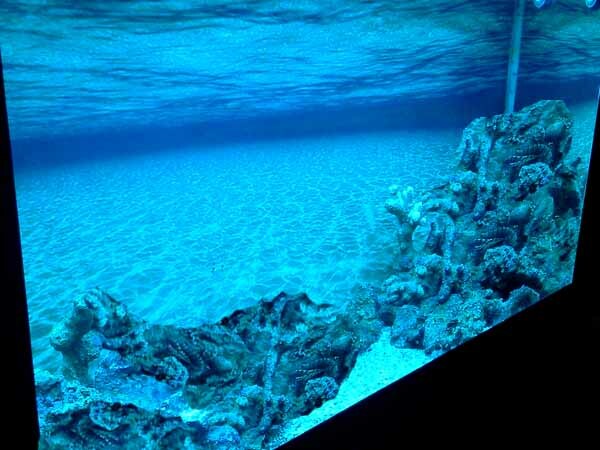 Our filters are hand built at our factory to withstand the rigors of continuous aquarium use and are adaptable to the industry's ever changing trends and carry a 1-year warranty. 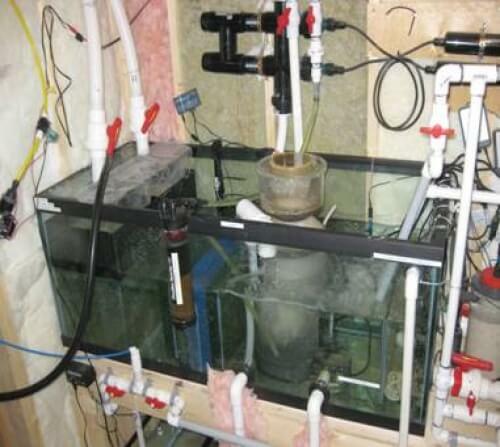 For aquariums over 400 gallons, please visit the Life Support System page of our website to learn more about our custom filtration units for large systems. 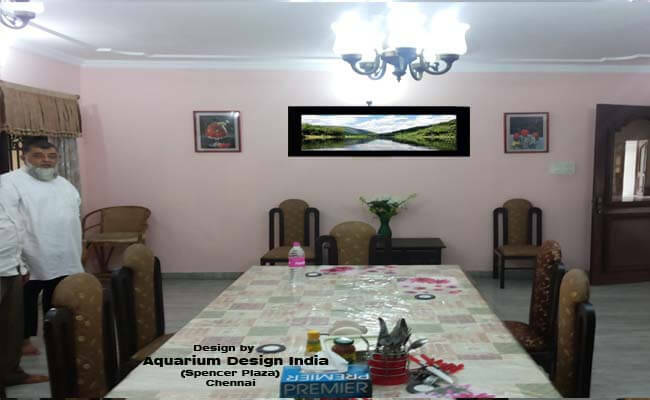 Aquarium Design India Refugiums are built to withstand the rigors of continuous aquarium use and are adaptable to the industry's ever changing trends. 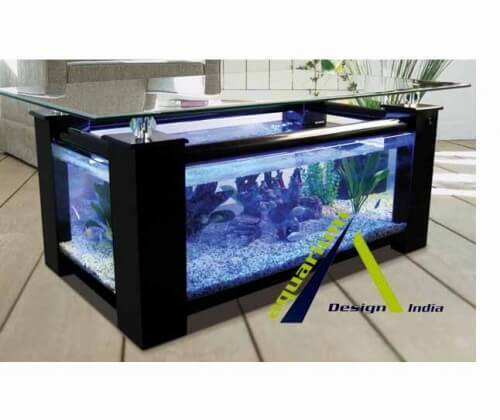 5) Clear chamber sump top with mounting lip for surface or above unit lighting. 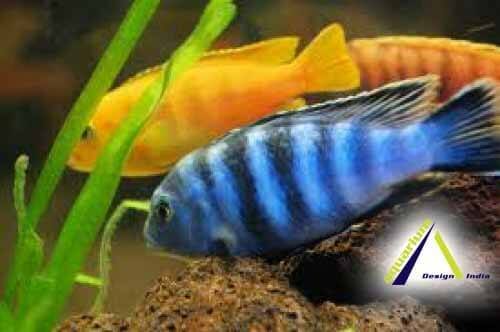 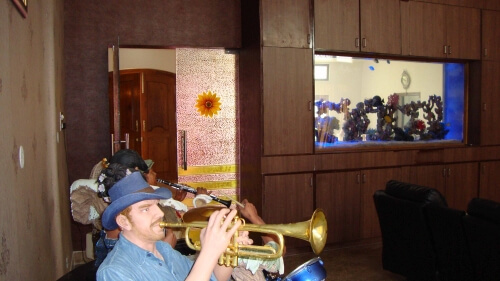 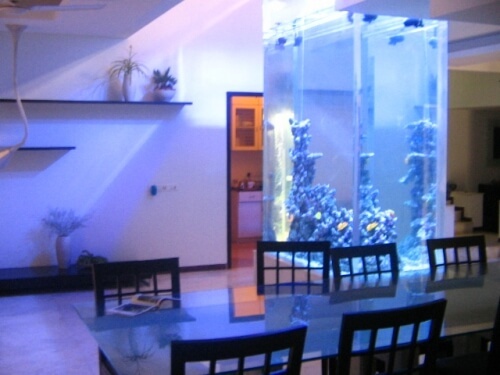 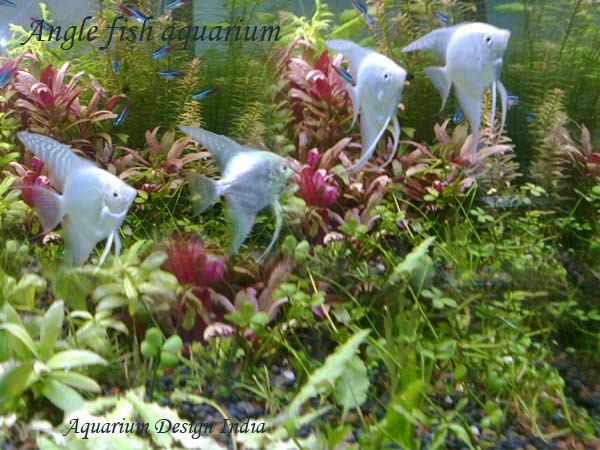 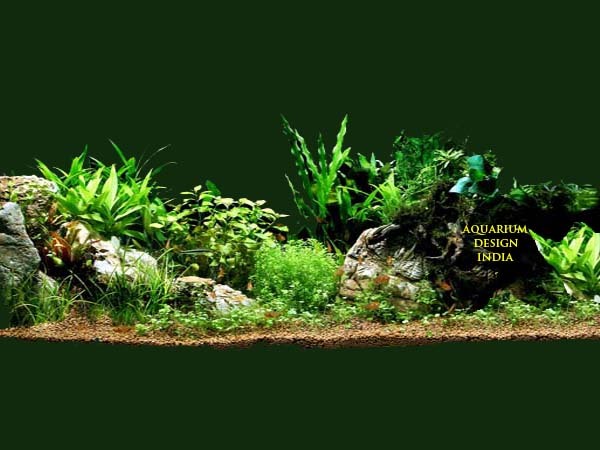 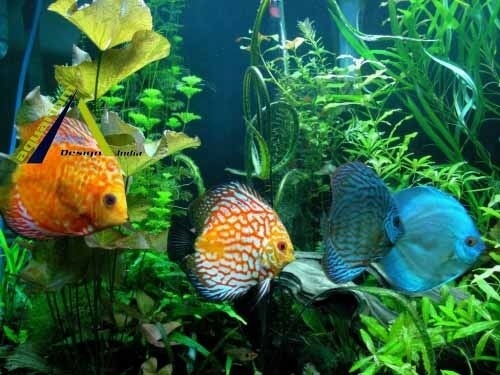 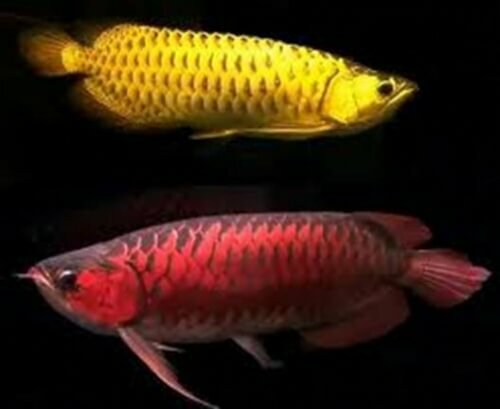 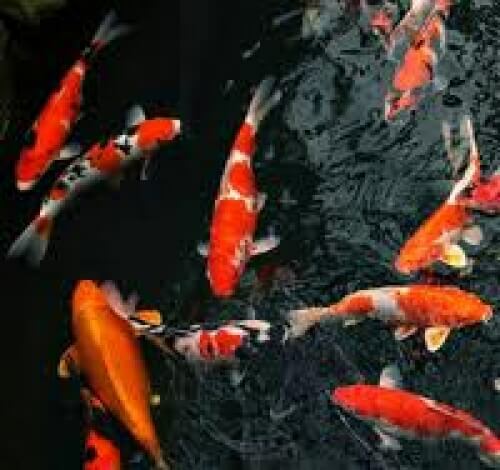 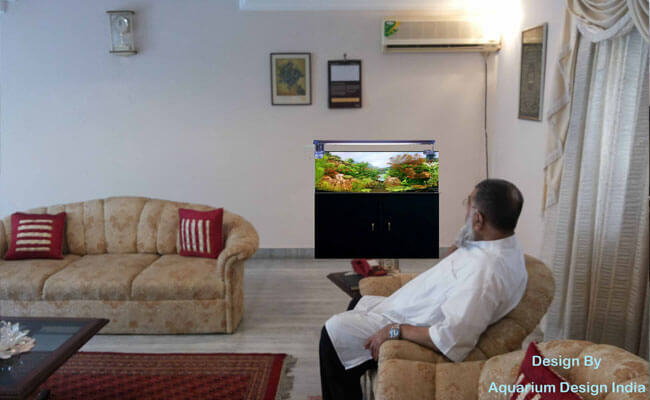 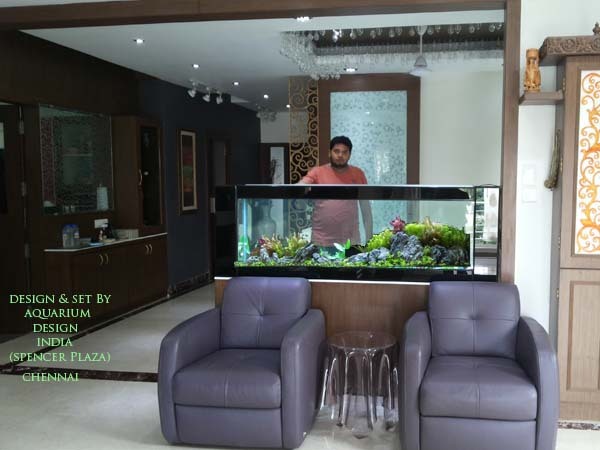 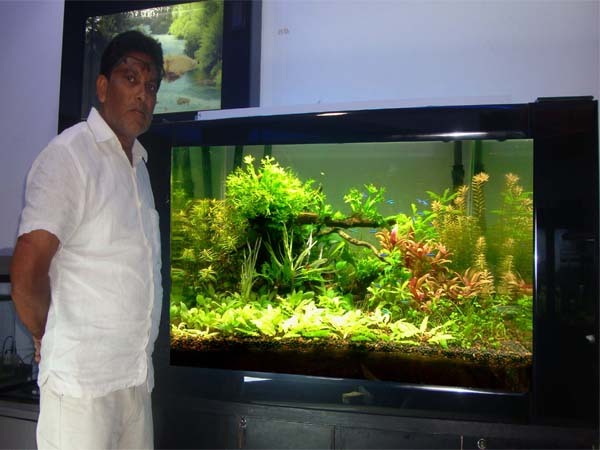 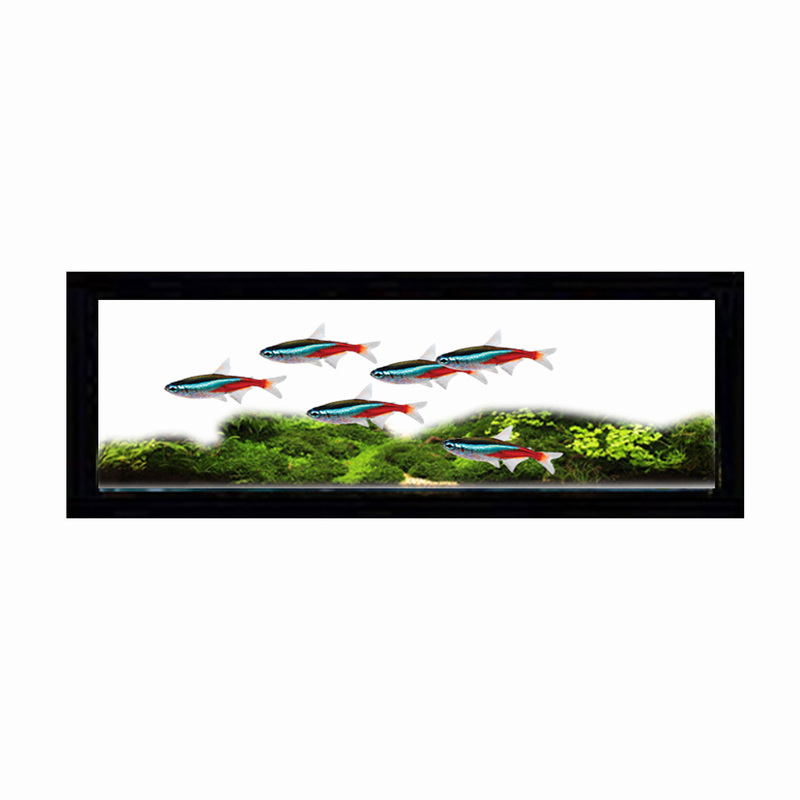 Backed by Aquarium Design India continued commitment to the highest quality product and a "no hassle" guarantee, Aquarium Design India refugiums provide aquarium retailers and enthusiasts alike with a new and better choice for advanced, natural filtration.